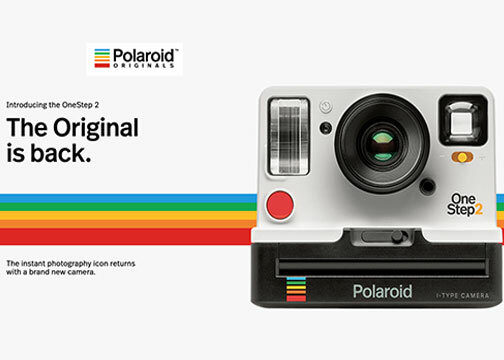 New York, NY—Polaroid Originals, a new brand from Polaroid launched with a commitment to analog photography. 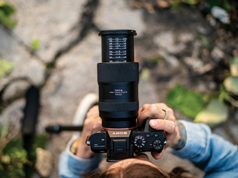 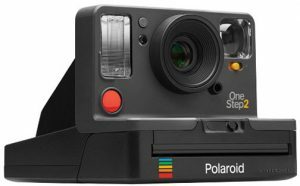 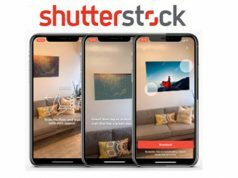 In conjunction with the launch was the introduction of the OneStep 2 instant camera, which was inspired by Polaroid’s original OneStep from 1977.
lens; a powerful flash; a built-in battery with a 60-day life; and a self-timer function. 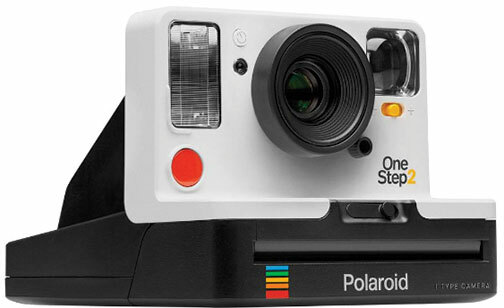 The OneStep 2 is available for preorder in white and graphite versions. 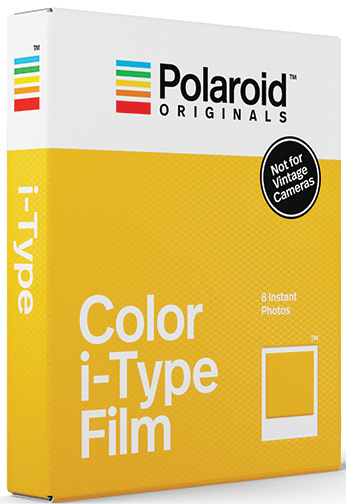 Along with the OneStep 2, Polaroid Originals announced a new generation of color film. 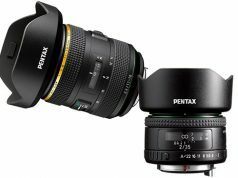 The film is said to be sharper and brighter than the Impossible film that came before it.